The case for cloud technology in local government is supported by the need for public sector organisations to focus their efforts on delivering public services, the ability to migrate the risks associated with legacy equipment and datacentres and flexibility that supports the changing and evolving nature of digital demands. 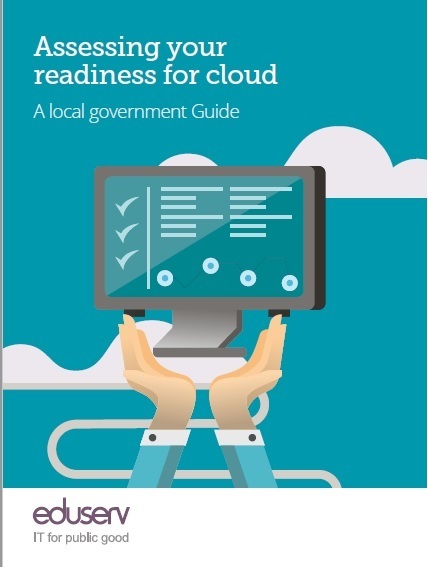 This guide will help IT and business leaders within local authorities learn how they can assess whether their organisation is ready for cloud, and use this assessment to support a business case. This guide will then discuss how you can start to plan and implement a cloud strategy. The PICSE project has set up a European Procurers' Platform, the www.picse eu, capable of raising the level of understanding of the issues surrounding procurement of cloud services based on a set of procurement use cases from the science domain. The platform is a unique repository of information supporting the networking of procurers, promoting the cloud services market and helping procurers to understand the implication of ongoing work under the cloud computing strategy. 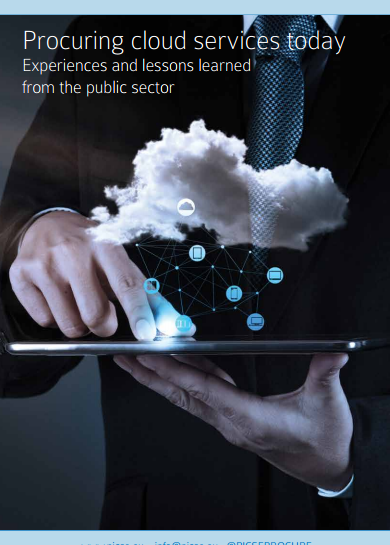 The PICSE Guide to Cloud Procurement provides a checklist for all those involved in the process of the procurement of cloud services in the public sector with special emphasis on the research sector. Writing an effective cloud tender. Assesing the cloud-specific Terms of Service carefully. 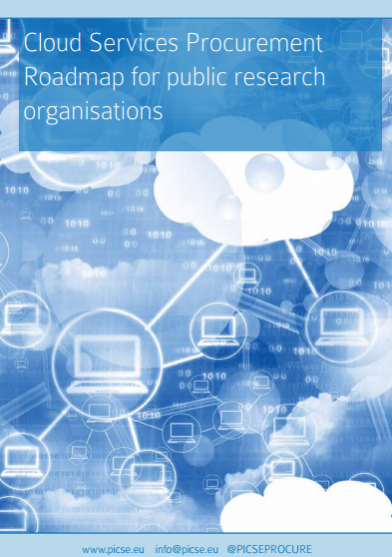 Cloud Service Procurement for Public Research Oraganisations provides a realistic roadmap for public sector research institutions to procure cloud services for the next 5 years. 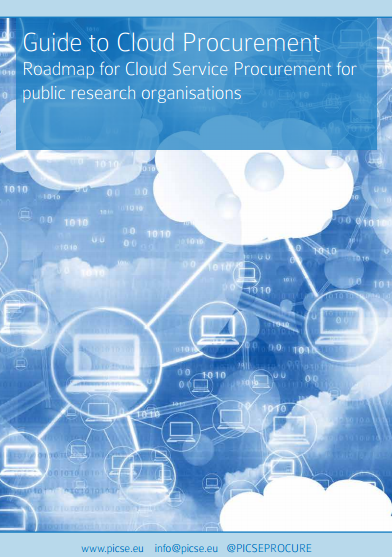 This document describes the experience of public sector organisations across Europe who have either carried out a process to procure cloud services, or are considering doing so. The experiences vary in terms of success and offer insights into how the procurement of cloud services is impacting on their current processes. What are the main challenges they face in purchasing cloud services? Are organisations able to apply or adapt existing standard procurement policies in order to benefit from what cloud service providers offer? Do staff have the necessary skill-sets to assess the market and make the right choice? Main barriers faced by public sector organisations in procuring cloud.